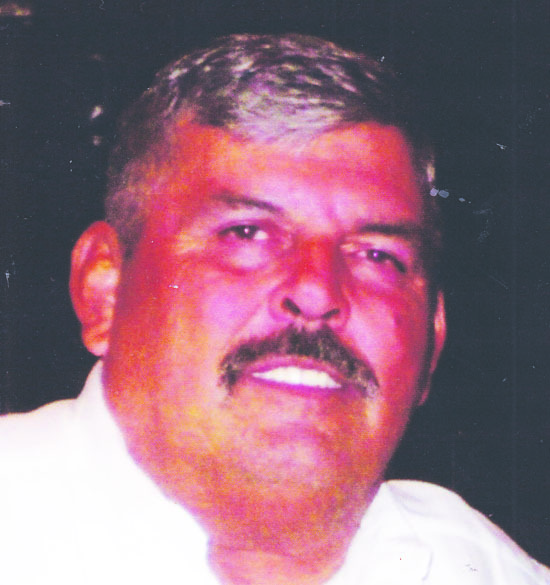 George Garza Martinez, 59, of Malakoff, Texas passed away on November 7 at 3:25 a.m. at Athens, Texas and was cremated at Athens Funeral Home. George is the son of Manuel C. Martinez and Connie Garza Martinez. He was born December 3, 1956. He is preceded in death by his father Manuel C. Martinez and brother Manuel Garza Martinez Jr., his nephew Arthur Flores. He is survived by his mother Connie Garza Martinez; daughters Lisa Martinez and Keith, Cindy and husband Daniel Dinsmor; granddaughter Savanna Martinez; sister Sylvia Martinez and numerous nieces and nephews. When he was in high school he played football, was in band and 4-H. He loved sports. George was a wonderful son and had a lot of friends. He liked to celebrate Thanksgiving and Christmas and invited all the family and friends. Funeral Mass will be at St. Philip Benizi Catholic Church in Poteet on Saturday, December 3 at 10 a.m. It will be conducted by Father Albert and Deacon Adam Garza, reading of the Bible by Joann Garza.